With extensive experience in airport construction, Nace Civil Engineering is confidant in delivering complex works associated with both civil and military projects. 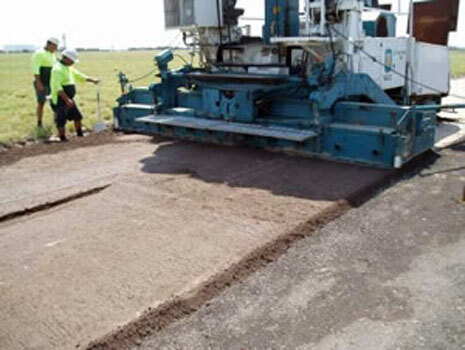 Nace Civil Engineering specialises in airport civil infrastructure works and the provision of all flexible and ridged airport pavements including all associated structures such as blast walls, flame traps and pollution control systems. Having worked in the airport sector for more than 35 years, Nace Civil Engineering understands the complexities and procedures of both civil and military airfields and conducts all projects in compliance with all security requirements. 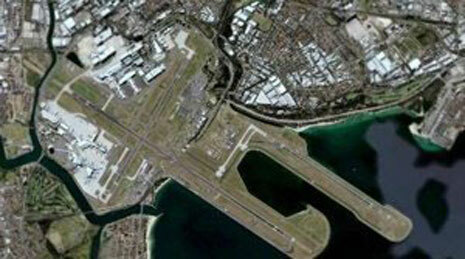 Nace Civil Engineering was responsible for upgrading and expanded the runways at Sydney Kingsford Smith Airport in preparation for the A380 super jet. Throughout the project, construction was undertaken in operational conditions with work taking place 24/7 so as not to compromise airport operations. This involved piling and title works and pre-casting blast walls on site; possible because of Nace Civil Engineering’s in-house, end-to-end capabilities. Nace Civil Engineering is a trusted partner and industry leader with the unique in-house capacity to deliver state-of-the-art projects; underscored by attention to detail, and driven by safety. Pavement construction for the new Airbus A380 aircraft. Works carried out mainly during curfew hours and comprised of approximately 230,000m2 of new pavement construction. • high strength block paving. The scope of works also included earthworks, general environmental control management, pavement demolition works, re-location and adjustment of existing services, line-marking, verge works and turfing.